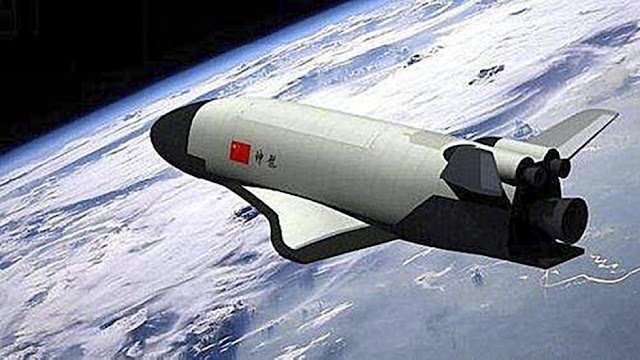 China appears to have made a significant development with the latestannouncement made by the China Aerospace Science and Technology Corporation (CASTC) of launching the next-generation spaceplane by 2020. Horizontally launching spacecraft was, in fact, NASA’s initiative envisioned in 1970s. Virgin Galactic’s SpaceShip2 and XCOR’s Lynx are both designed only for suborbital flight. 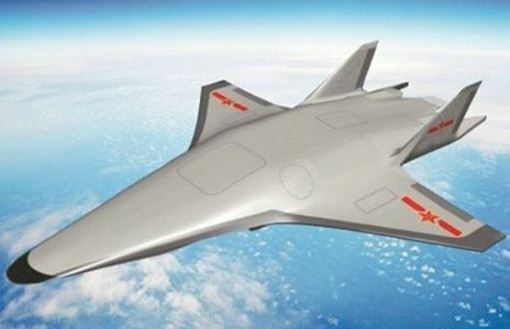 This spaceplane is supposed to be carrying both the crew and cargo into orbital space with the technology allowing easy maintenance. Reducing the cost for forthcoming launches, to both Moon and Mars, Chen added.